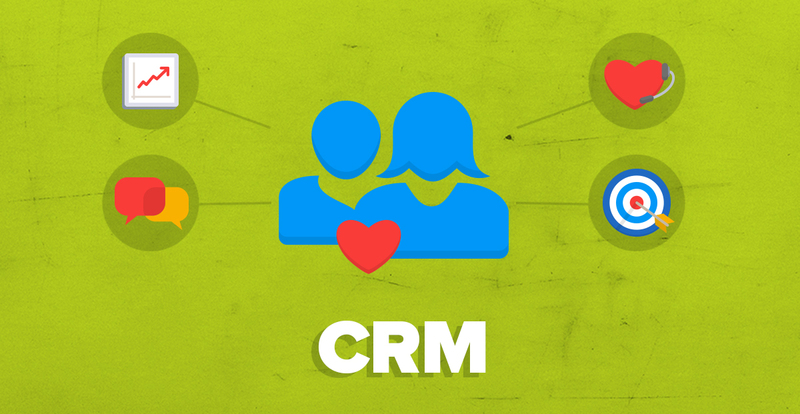 What is CRM, what does it stand for and why should your business care about it? We answer all these questions and more to show you how CRM can benefit your business. How does CRM align with sales, marketing and customer service departments? By putting the customer first, you can break down organizational silos and become a customer centric company. CRM is more than technology. When implemented successfully, CRM helps you build better customer relationships, increase company revenue and create a superior customer experience. You’ve heard the acronym before. And you know that the ‘C’ is for customer…. It’s a company-wide business strategy designed to improve revenues and profitability, reduce costs and increase customer loyalty. When your business looks at every transaction through the eyes of the customer, you can’t help but deliver a better customer experience, which in turn increases loyalty to your company. True CRM software brings together all information from different departments throughout the company to give one, holistic view of each customer in real time. This allows customer facing employees in areas such as sales, marketing and customer support to make quick and informed decisions on everything from up-selling and cross-selling, to improving the quality of customer communication and responsiveness to coordinating the management of sales and marketing campaigns. When implemented successfully, CRM gives companies not only insight into the opportunities to grow business with each customer, but a way of measuring their value. CRM is more important now than ever to businesses because it can help you to gain new customers and retain existing ones. 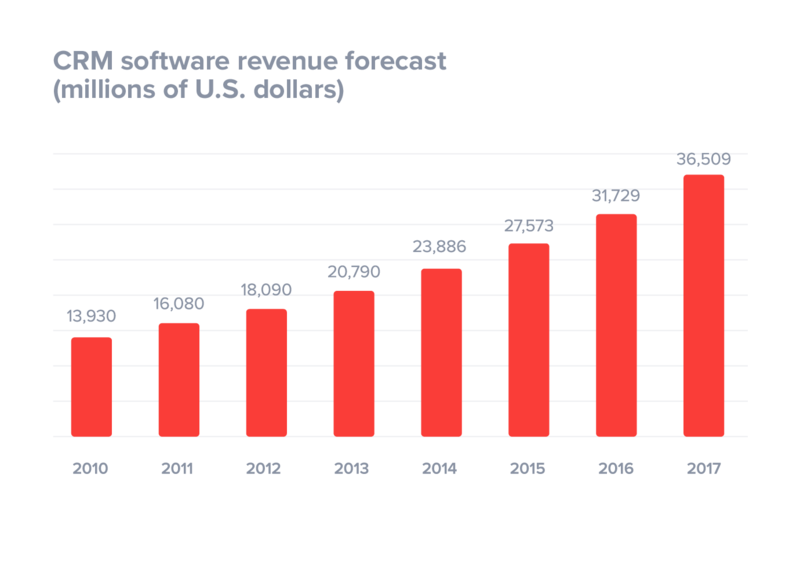 And it shows no signs of stopping, as a 2017 report by Gartner found that CRM software revenues have now overtaken database management systems to become the largest of all the software markets! In today’s highly competitive environment and with so many products and services to choose from, customers are picky and customer loyalty seems to be a thing of the past. The moment a new product is introduced into the market, it takes only a few months before that product or service suddenly becomes a commodity, which, in turn, means it’s easy to switch companies. And despite what you might think, not all customers are created equal. Some are a drain on customer service teams despite spending very little. Other customers do business frequently, often buy new products and services and may even be strong influencers in their market. CRM helps to prioritize sales and marketing efforts to this group. It also gives companies a better way of understanding customer needs and wants in order to improve the way the product portfolio is offered to them. The more you know about your customers, their buying preferences and behavior, the more likely your offer will be on target. Although some people think of CRM as just a technology, it is so much more than that. No technology, no matter how sophisticated – can be successful without a strategy to guide its implementation and use. Business strategy and technology must work together in order to bring a customer-centric plan to life. Let’s take a look at the role CRM plays in customer-centricity, customer data and automation. A CRM system supports a strategy which says that the customer is at the center of everything that you do. 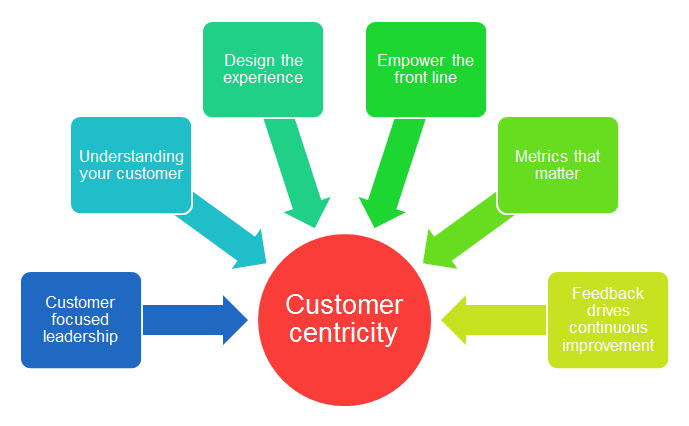 This customer-centric strategy must be based on clear goals and a vision of what a meaningful customer experience looks like. A valuable customer experience is an integral part of CRM, according to Gartner’s report, “Improving the Customer Experience”. Every time a customer comes in contact with an organization, through any of its channels, the customer has an opportunity to form an opinion – be it good, bad or indifferent. Through time, this collective set of customer experiences forms a picture in the customer’s mind, which forms the image of the brand its values. Organizations that are serious about CRM design and maintain a quality customer experience because they recognize that a poor customer experience is a step toward customer churn, whereas a good experience encourages loyalty. 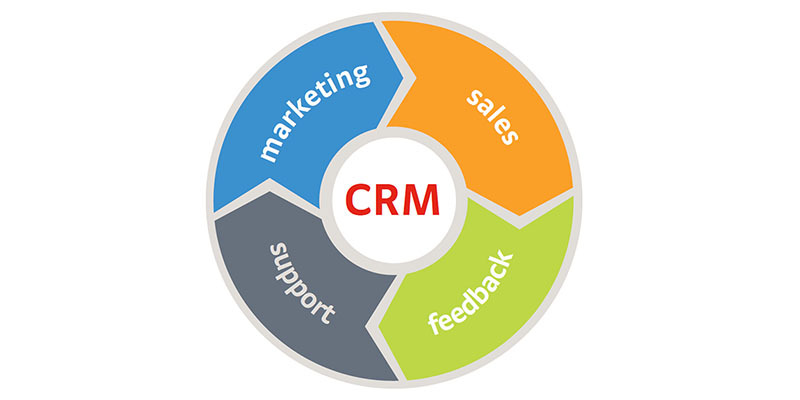 CRM software combines all sales, marketing and customer service information into one central database. With 92% of businesses collecting data on prospects and customers, having access to all data in database means fewer silos within your organization – thus helping you achieve customer centricity. What kind of customer information is being collected? Customer information includes, but is not limited to, phone numbers, addresses, and last contact made. The software also records what was discussed, what the next follow up date is and even the status of an open item – all of these play an important part in being GDPR compliant. This information can then be used to manage, measure, and keep track of marketing, sales and customer service activities as they relate to the customer. Overall, it builds greater customer loyalty and a better customer experience. Since a CRM system centralizes all customer-facing information, silos and finger pointing are significantly reduced. Sales can’t blame Marketing for not communicating with them. Marketing can’t blame Sales for not implementing their campaigns and Customer Service can’t blame Sales for disgruntled customers. Everyone has the same access to the same customer information. Companies have business-facing processes and customer facing processes. Business-facing processes are those which make the business run more efficiently such as budgeting and planning whereas customer-facing processes include sales, marketing and customer service. A CRM strategy focuses primarily on the customer-facing processes and makes them better in terms of meeting the needs of the customer. The whole CRM process begins with a lead – the name of someone you think you can sell something to. Usually, a person has filled out a web form and provided you with their contact information. Once the lead is put into the system, the software will then take it through to the sales process. It’s the CRM system that will remind the sales person to call at an agreed upon time, for example. Each time you interact with the prospect, you will record it into the CRM system. The same applies if someone else ends up talking to the prospect. In a nutshell, CRM keeps track of all lead-related actions and what’s been said and done. At the same time, CRM is a library of documents, phone calls and emails. When an interaction with a prospect is initiated, you get an instant, automated trail of communication. Because the information is in one central place, anyone in the company can help this person out. Whether you’re in sales, marketing or customer support, a CRM system can help to automate a particular business process, as well as to automate the way each process works together with the other. But, it goes without saying that each business process must be well defined and efficient in order for a company to achieve good results. There’s an entire process before a lead becomes a customer. You need to identify a lead, then qualify it and only then convert the lead into a sale. A lead can come from many channels – a website, cold calling, social selling, an event/seminar, or it can be purchased (providing the purchase list is inline with GDPR). With this number of channels, it must be clear which person or department is ultimately responsible for logging the lead in, because this determines how the lead should be routed and how it will be followed up on. Without a clearly defined process (work flow), leads can end up lost or forgotten, which results in frustration, lost sales productivity and even a bad customer experience. There should be clear rules for how customer service requests are managed. These rules define whether a request goes to the first or second line of support, what resources will be used to solve a customer’s problem and how status updates will be shared to ensure that the issue is being addressed. Once the work flow and rules are defined, the CRM system can automate the whole flow. At the same time, it keeps a record of all contacts’ history, so that customer service teams can view the information to get a better understanding of how to help the customer, which can then be used to improve customer satisfaction. B2B buyers no longer need you to tell them what they need or want anymore. They already know what they want since they’ve been searching on the internet, through forums, blogs, social media, and so on. What they want is to be treated as individuals. They want to feel like their business matters to you and that you care. In B2B sales, a CRM system can make all the difference in whether or not you gain a new customer or retain an existing one. Customers who feel valued are happy customers and happy customers mean repeat business – not to mention, improved bottom lines. Do you want to learn more about CRM and which solution is right for you? Then download our free buyers guide (below). Many brands only care about how to buy their services or products. Customer involvement may occupy the last position in their list of marketing strategies. Customers who feel involved will usually buy, promote, and show their loyalty to one product or brand. Businesses that focus on customer relationship management (CRM) focus more on value creation, not income extraction. That's an excellent comment, Kate. Well said! Thank you so much! I have read so many things related to CRM, but this is the first article that truly understands the philosophy of it.